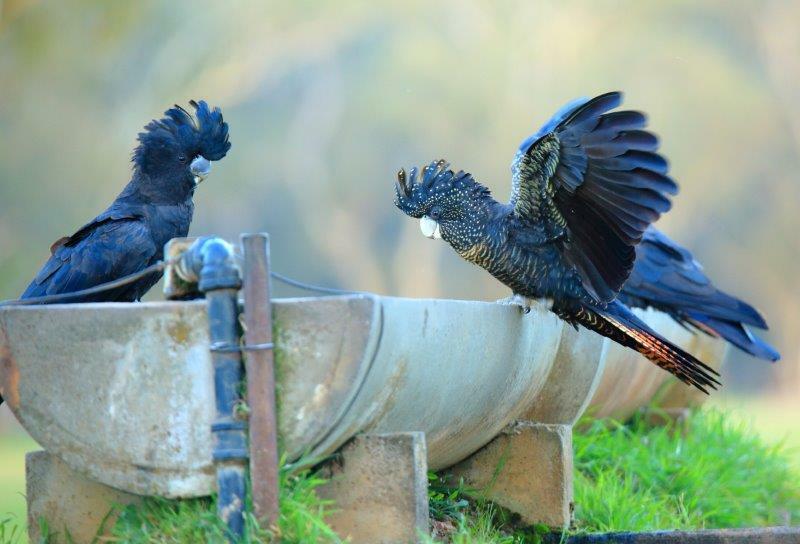 The Recovery Team and BirdLife Australia are urging anyone who sees Red-tails across their range in the South-East of South Australia and South West Victoria to report their sightings to the Project Coordinator as soon as possible. We need to know where Red-tails are so we can help our PhD student Daniella to find more nests to monitor as part of her important research. Daniella is currently trialling new methods to monitor Red-tail Breeding using bioacoustic technology. This involves nest watches and the use of sound recorders to record the calling behaviour of the parent birds and nestling at active nests. The aim is to find out whether specific calls made by the birds and certain behaviours can indicate nesting and fledging of chicks. The more nests we find to monitor, the more we will learn about nest success and failure. 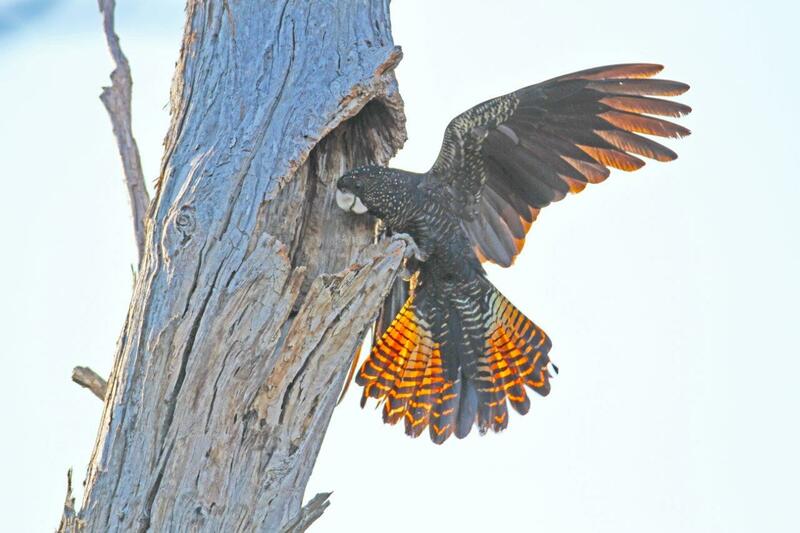 Finding Red-tails can be quite challenging, especially given their rarity and widespread distribution spanning more than 18000km2, from Little Desert National Park to Nelson in Victoria, and from Mount Gambier to Keith in South Australia. Sighting information received from the public allows us to concentrate our searches, saving a huge amount of time and money. 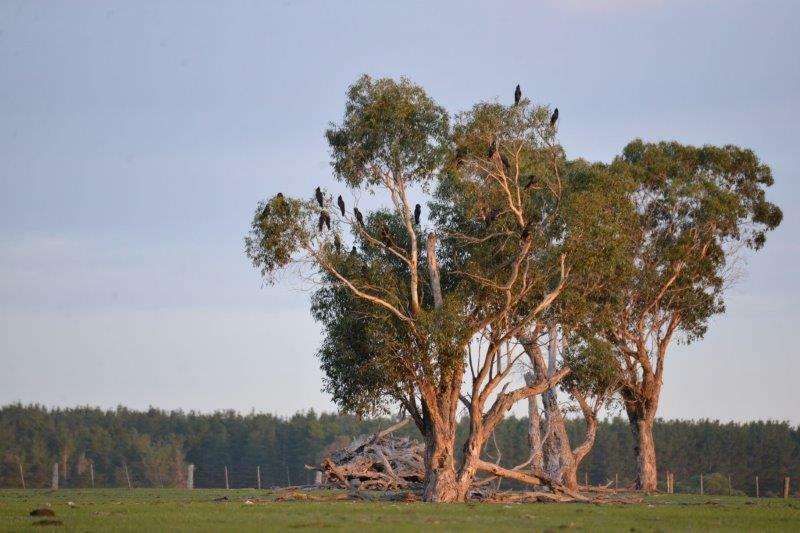 There are also incentives up for grabs for landholders and members of the public for information on new and existing Red-tail nests as part of our Nest Incentive Scheme. For more information on the scheme please call myself or visit our webpage by clicking here. Reporting a sighting is easy! 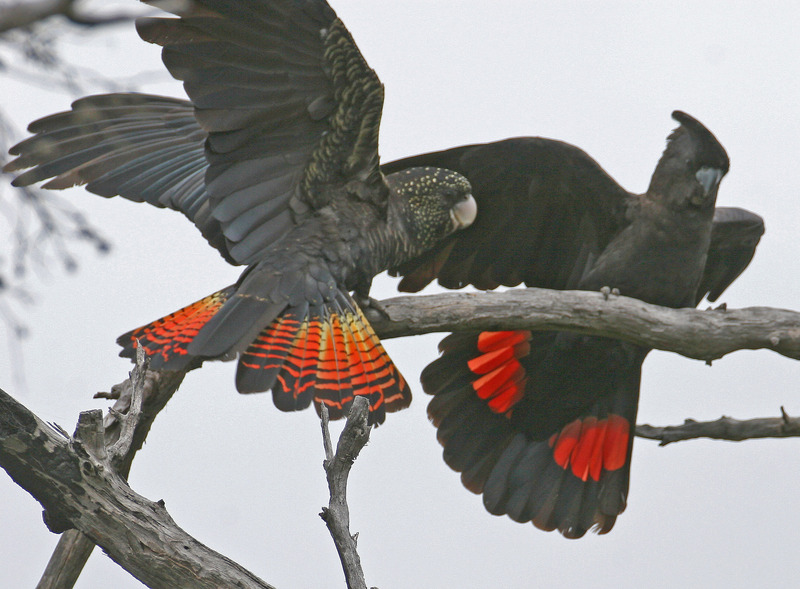 Simply phone our freecall number 1800 262 062, email redtail@birdlife.org.au or report your sighting via our webpage by clicking here. All you need to provide is your name, date and time of sighting, number of Red-tails seen, the location (preferably a grid reference) and what the birds where doing (ie feeding, drinking etc). As you can imagine we are keen to spread the word to as many people as possible and would love for you to do the same. Many thanks and I look forward to receiving your reports soon!